Mr. Davenport is Head of Corporate Credit and Distressed Debt. He is responsible for overseeing and managing Cerberus’ investments in stressed and distressed debt on a global basis. He is also Chairman of the Corporate Credit Investment Committee. 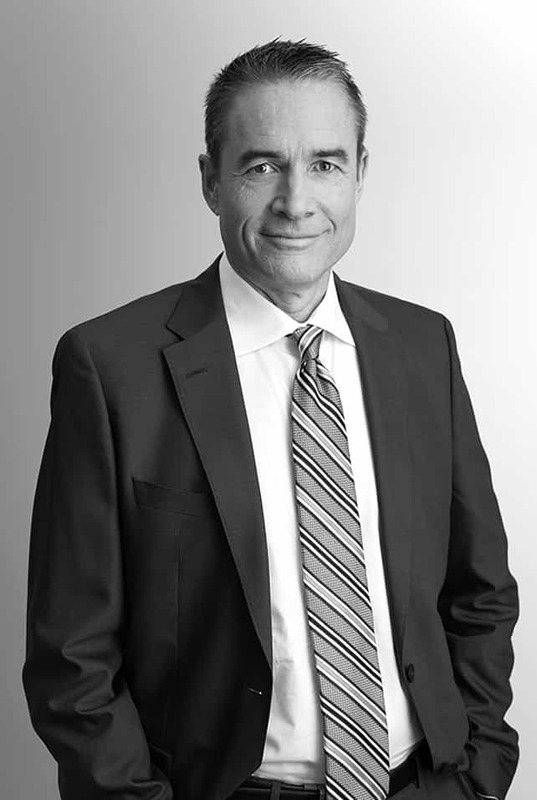 Since joining the firm in 1996, Mr. Davenport has played a significant role in building and establishing Cerberus’ core credit platform, which has invested approximately $25 billion in more than 2,000 separate investments across industries, geographies, and asset classes. In addition, Mr. Davenport has led the investment of multiple billions of capital per year during periods of market dislocation, such as the Asian Financial Crisis and the Great Financial Crisis. He oversees a team of 25 dedicated investment professional, who cover the United States, Europe, and emerging markets and have significant experience identifying and sourcing investment opportunities. During his tenure, he has helped Cerberus develop new investment strategies that expand outside its core strategy of investing in stressed and distressed debt. Prior to Cerberus, Mr. Davenport was a principal at Vestar Capital Partners from 1990 to 1994, where he was responsible for identifying, analyzing and executing leveraged buyout opportunities. From 1988 to 1990, he worked in the mergers and acquisitions group at Drexel Burnham. Mr. Davenport graduated from the University of California. He is a member of the Board of Trustees for the Crossroads School for Arts and Sciences in Santa Monica, California and Heal the Bay, a non-profit focused on the protection of ocean and water quality in Southern California.